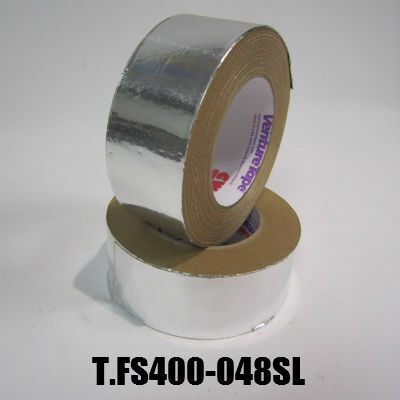 • Aluminium foil tape with paper liner. For general purpose sealing and heat resistance. • Conforms well to corners and irregular surfaces. • Moisture and vapour barrier for duct systems. • For Roofing applications, Flashing, Joints and Insulation. 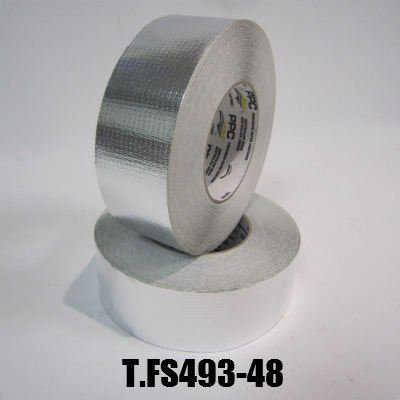 • The most common uses for these tapes is as a moisture vapour protection on joints in insulation materials. It is recommended that the surfaces to which the tape is to be applied are cleaned with isopropylene alcohol or mineral turpentine and allowed to dry before application. • Excellent performing synthetic rubber adhesive applied to a 85 micron soft aluminium foil. • Please contact us for pricing, volume discounts or for further information.